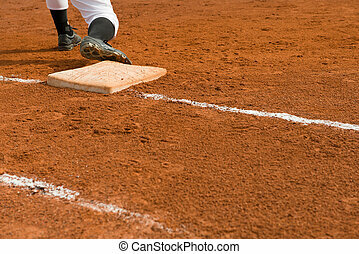 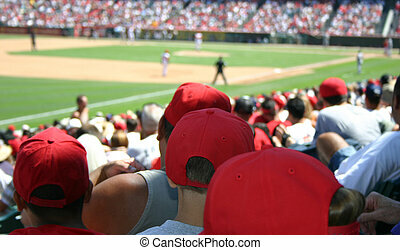 Baseball game. 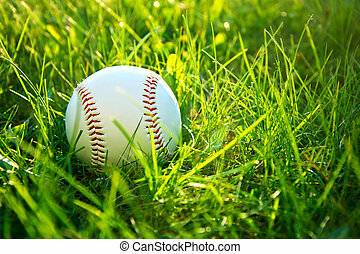 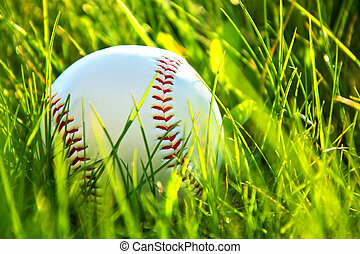 Baseball ball in grass. 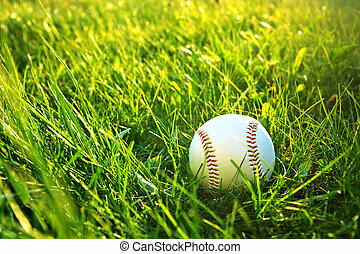 Baseball game. 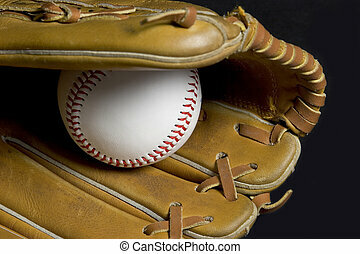 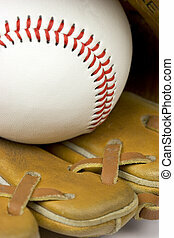 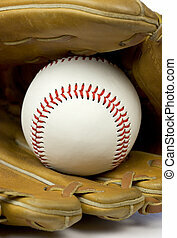 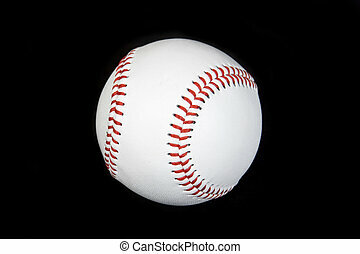 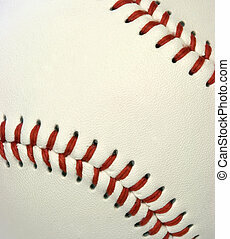 Baseball ball on wooden background. 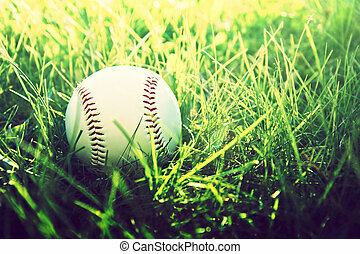 Grunge picture. 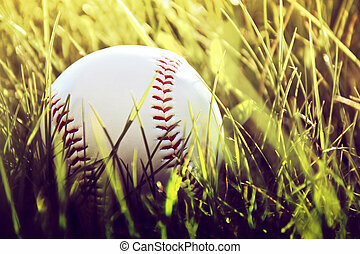 Baseball game. 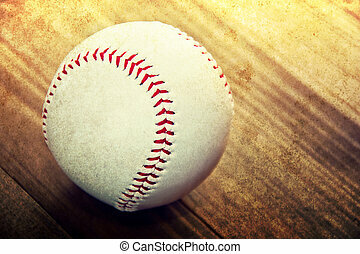 Baseball ball on wooden background. 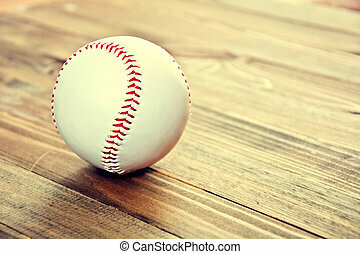 Vintage retro picture. 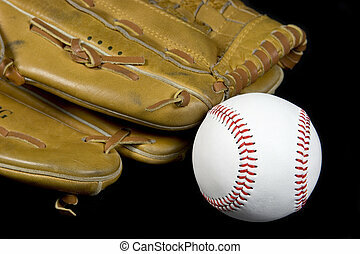 Baseball game. 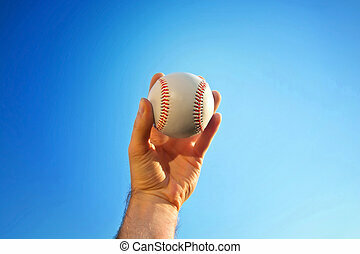 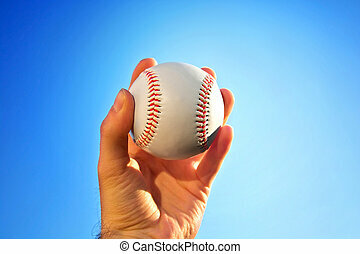 Baseball ball holding by hand against blue clean sky. 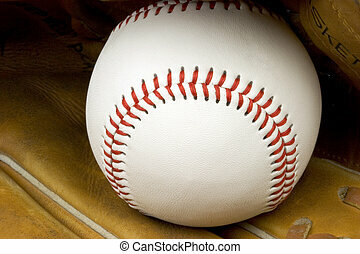 Baseball game. 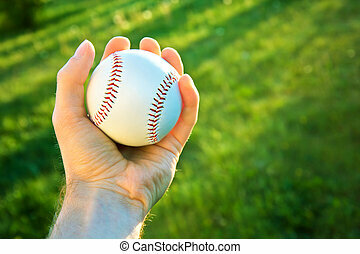 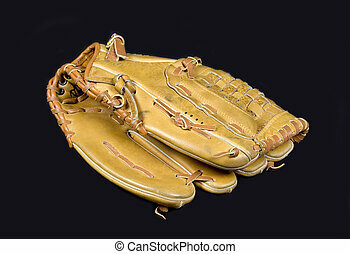 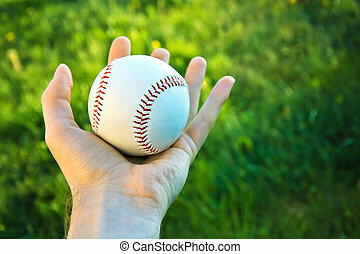 Baseball ball holding by hand against green fresh grass. 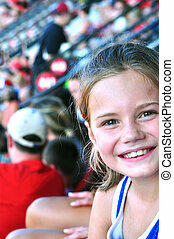 Little girl smiles her excitement as she sits at her first professional baseball game. 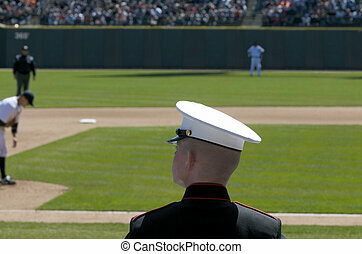 She sits in the stands with her family. 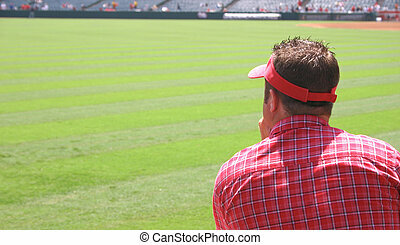 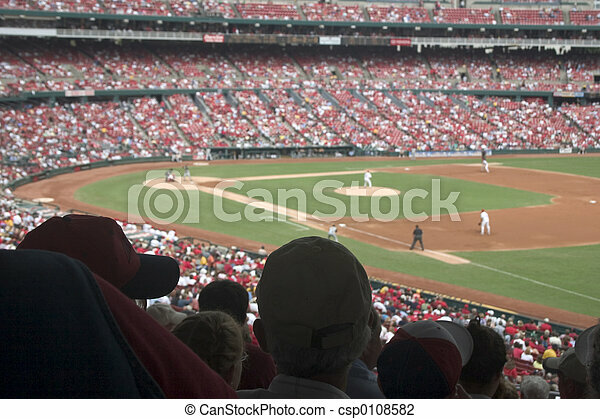 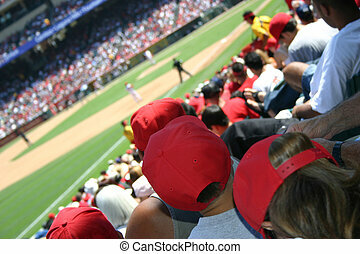 A man watching a baseball game. 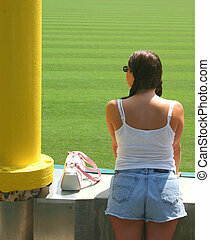 A young woman watching a baseball game. 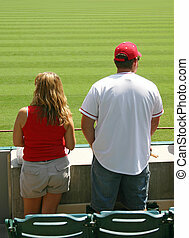 A couple watching a baseball game.